Not enough to convince you on this site? Just schedule a demo work. If you need to see more source code please contact me. I can show you some personal proprietary source code via TeamViewer. Please note however, I can not and will not show you the source code I wrote for other customers and neither will I give you a copy of any proprietary source code. 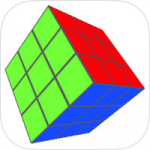 Awesome Color Cube Awesome Color Cube Challenge your limits by playing this Game any where you go and compare your skills to other players. 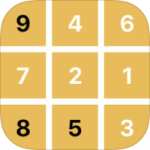 Awesome Sudoku Play Sudoku on your Watch. 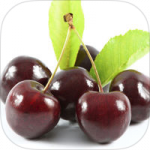 Fit BMI This app will help you to quickly calculate your BMI (Body Mass Index). – Supports Metric and Imperial units depending on your systems preferences. 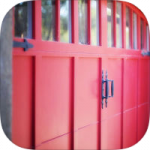 Garage Gate With this amazing new app you can operate up to four garage gates from your phone.